a Polish software developer with focus on Java and mobile device platforms. 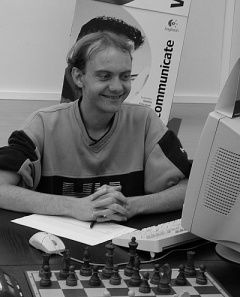 As computer chess programmer, Radosław is author of the open source chess engine Belzebub, written in Java. This page was last edited on 1 April 2019, at 14:27.